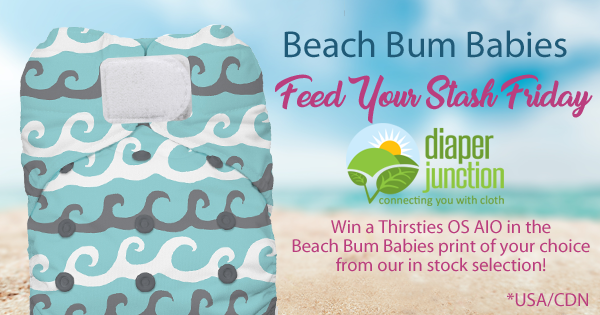 6/30/17 FYSF, Win a Set of THREE Diaper Rite OS Covers & Bamboo Flats! 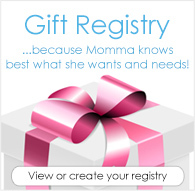 You'll love this week's prize featuring our popular Diaper Rite brand of covers and flats. 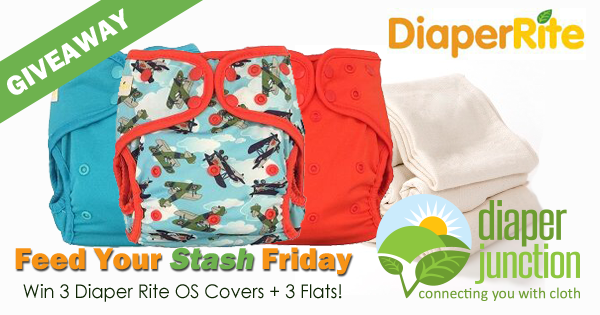 One lucky winner will win their choice of ANY three Diaper Rite OS Covers from our in stock selection PLUS a 3pk of our Small Diaper Rite Bamboo Flats! 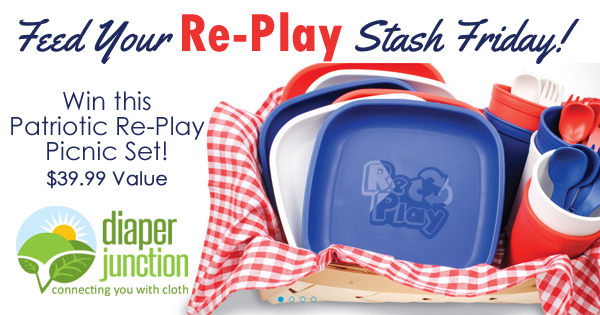 6/9/17 FYSF, Win a NEW Diaper Rite AIO Cloth Diaper & Wetbag! 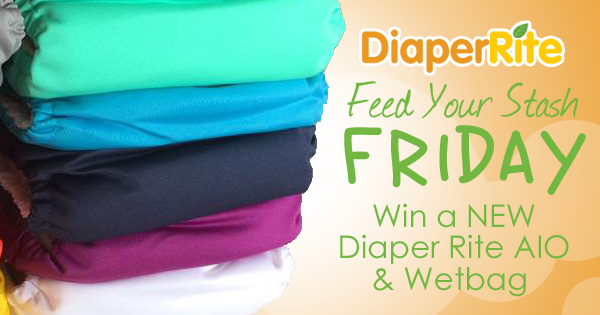 It's time for another great Feed Your Stash Friday cloth diaper giveaway! 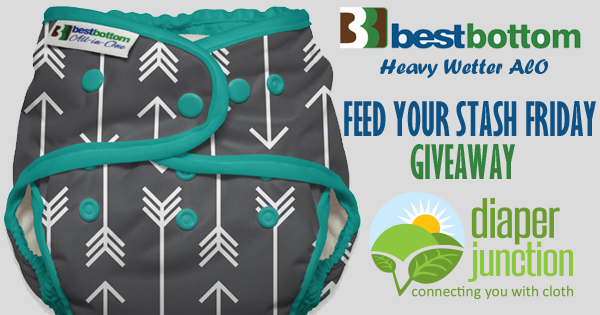 Enter to win one of our brand new colors or prints in the popular Diaper Rite OS AIO style and a Diaper Rite wetbag!